Join the “1000 Books Before Kindergarten” challenge! 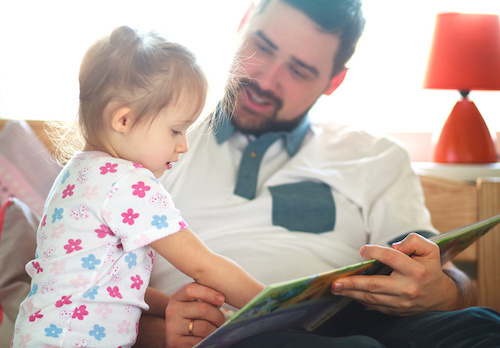 Research has shown that the more books that a child reads with an adult before starting kindergarten, the better the child will learn! Children start learning from the day they’re born! Create a Beanstack account for your child to sign up. Then track your reading online, print a paper reading log or visit the Children’s Desk to pick up a paper reading log. You can sign up a child at any age before he or she starts Kindergarten. Each time you complete a log of 100 books, your child will get a sticker. After 10 logs, your child will receive a certificate of completion and a free book!